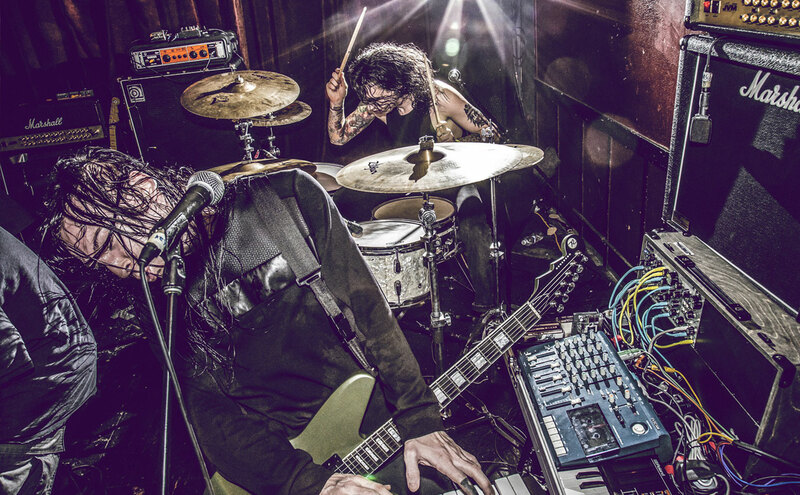 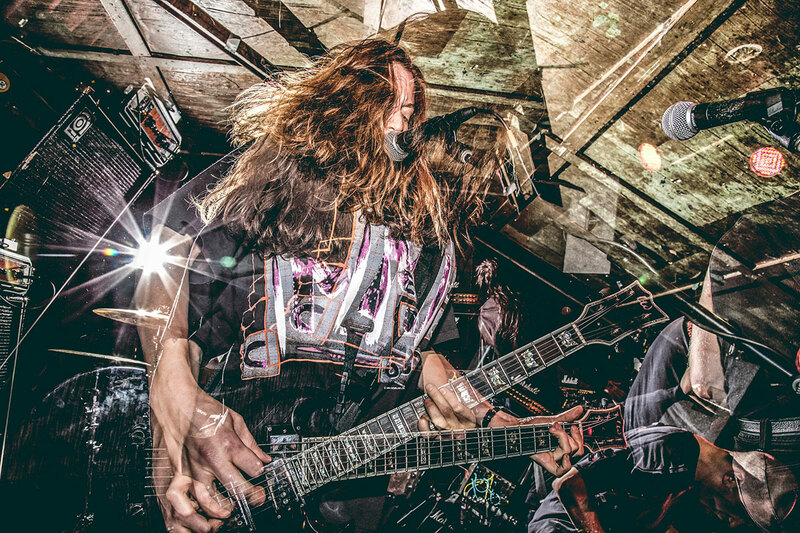 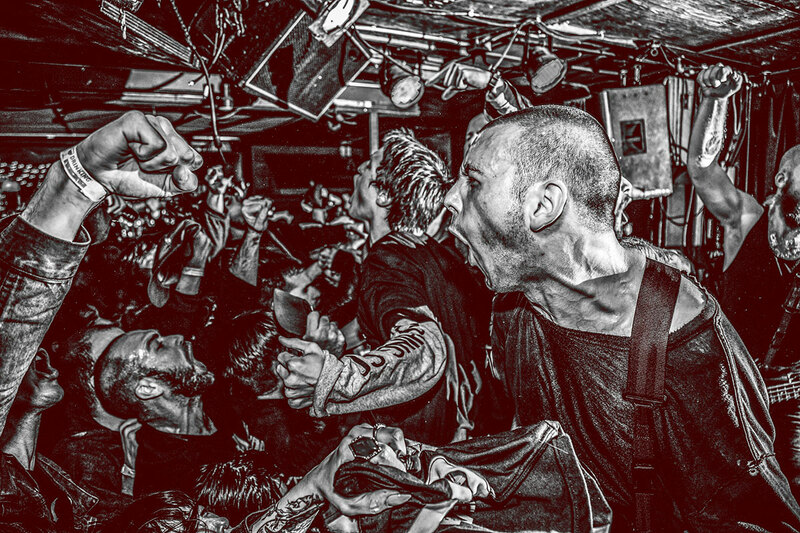 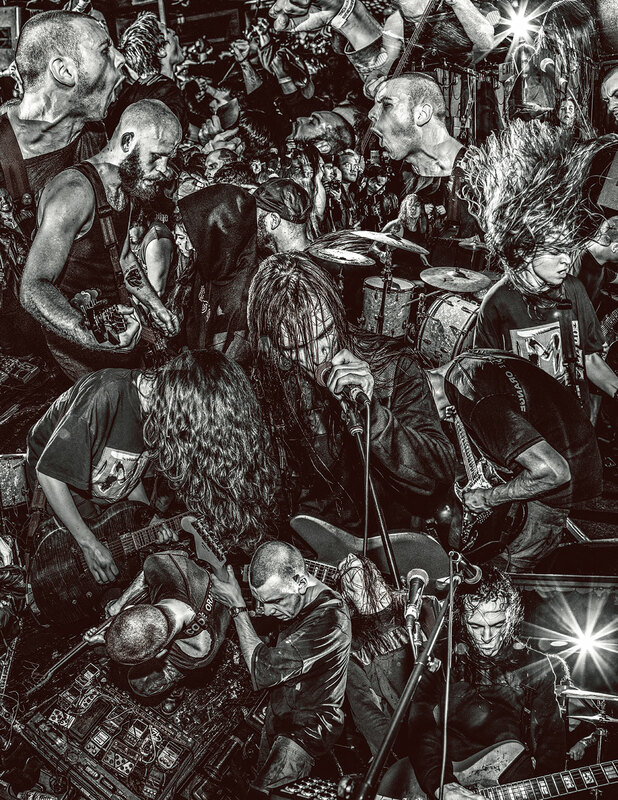 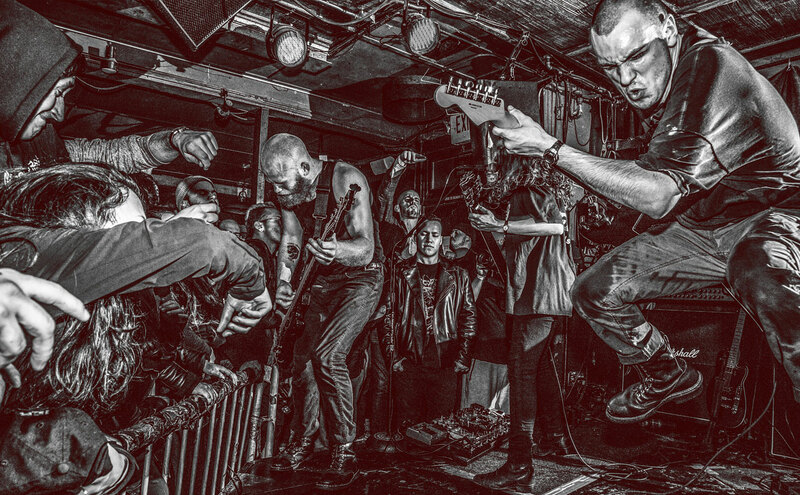 Code Orange’s live performances are among the most thrilling in contemporary rock. 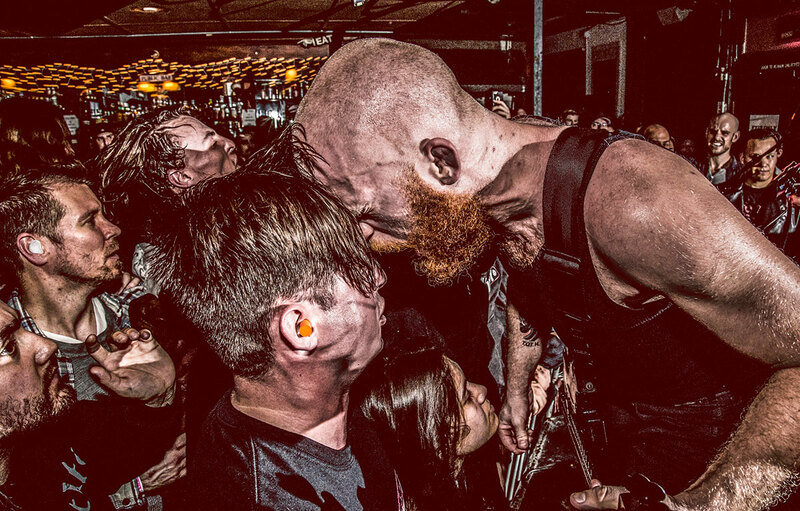 The band’s energy and ability to ignite a crowd are unparalleled. 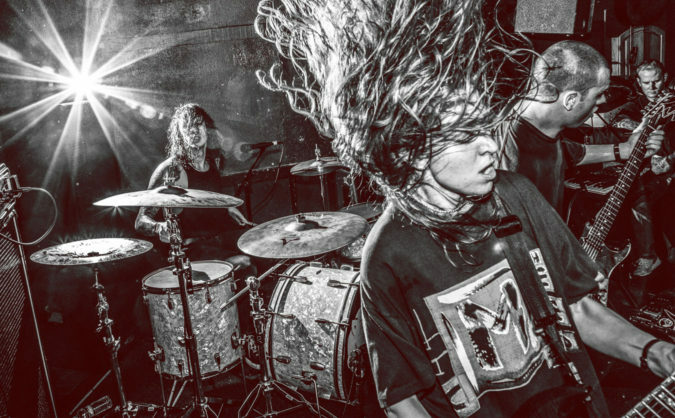 That intensity is captured in photographer Sam Jameson’s Code Orange photos from the band’s set at Thee Parkside in San Francisco on January 27th, 2017. 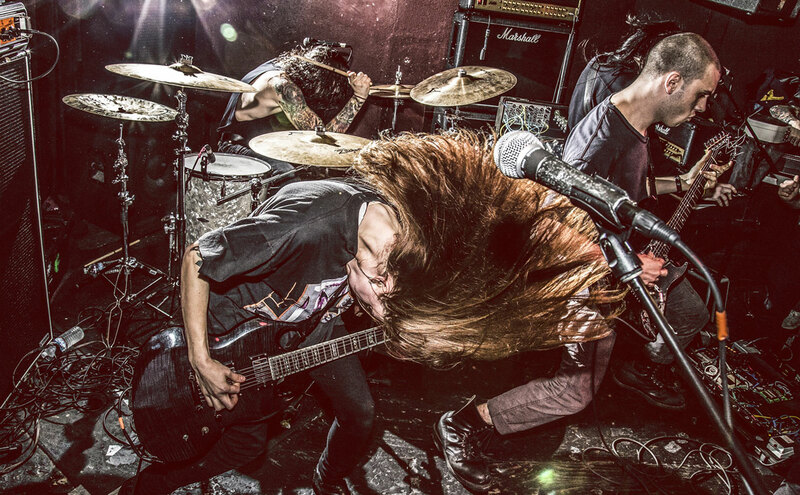 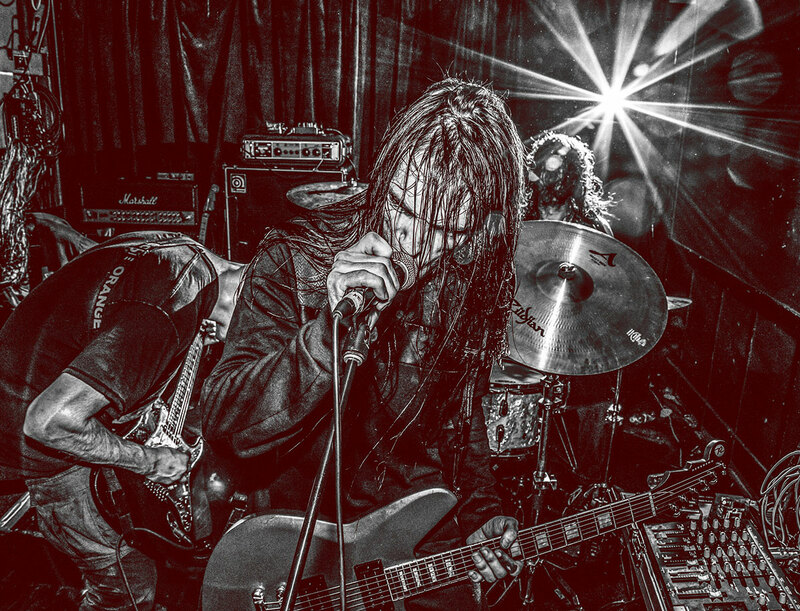 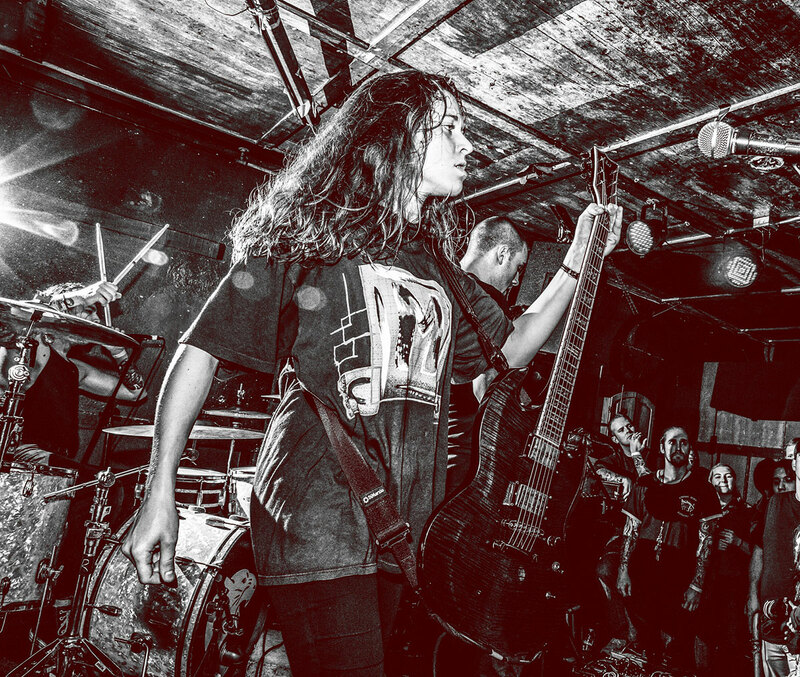 For more Code Orange stories, listen to our podcast interview with Code Orange’s Jami Morgan!